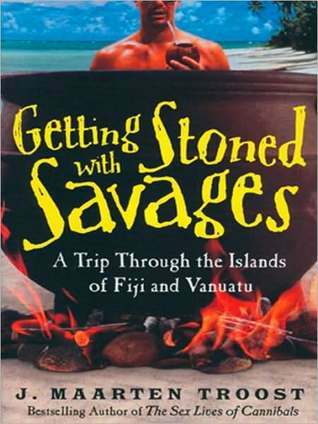 I’ve really enjoyed reading Getting Stoned with Savages recommended to me by my ultra-traveling cousin Joseph. I use the term “reading” loosly because the reality is I’m listening to the audiobook Getting Stoned with Savages. Anyway, it’s a funny and well-writen book, great for traveling. 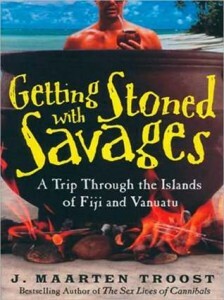 It has a lot of observations of the Pacific Islands from an American point of view. I find these more helpful than the average travel guide because I’m not really doing the “tourist thing.” Instead, my point in visiting is to meet extended family, help fix up our family home, and otherwise get in touch with my roots.